In connection to this matter, all the 8 Campuses of Cagayan State University initiated by their Gad Focal Person joined hands as they welcomed the 18-day campaign to End VAWC. At CSU Andrews Campus, they welcome the said campaign by a kick-off party held at the university ground. All of the employees wore orange shirt during the kick-off party and is obliged to wear it every Friday until the end of the campaign as a sign of their full support to the said campaign. 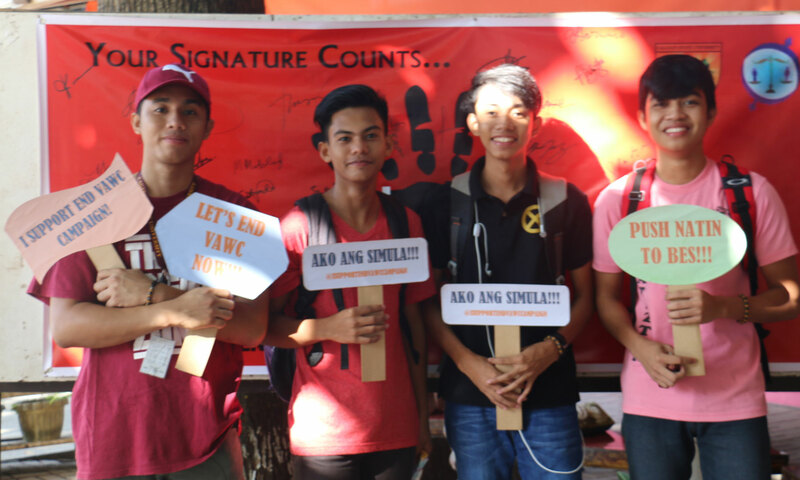 Moreover, there are also signature campaigns for the admin and the students, photo booth in each college, short film viewing, tarpaulin, colouring up the campus with orange and online advocacy by adding frame to their profile pictures provided by GAD. 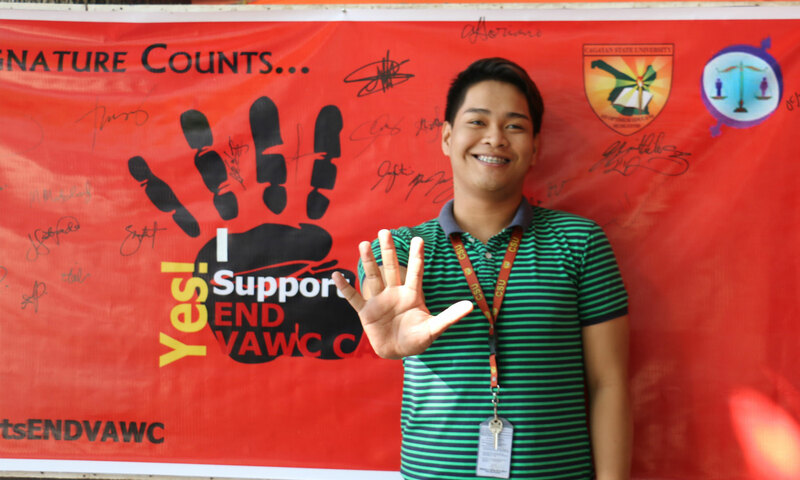 CSU wants to promote an environment where the rights of everyone especially the women and children are highly recognized and respected and with the active participation of the employees and the students, indeed CSU practiced â€œVAW Free Community starts with meâ€�.